EghtesadOnline: The administration of President Hassan Rouhani has accepted crpytocurrency mining as an industry that needs to be developed in Iran, the secretary of the High Council of Cyberspace said. "Outlooks are positive concerning the issue of mining and HCC intends to establish a platform to legalize the mining of cryptocurrencies," Abolhassan Firouzabadi also told IBENA. 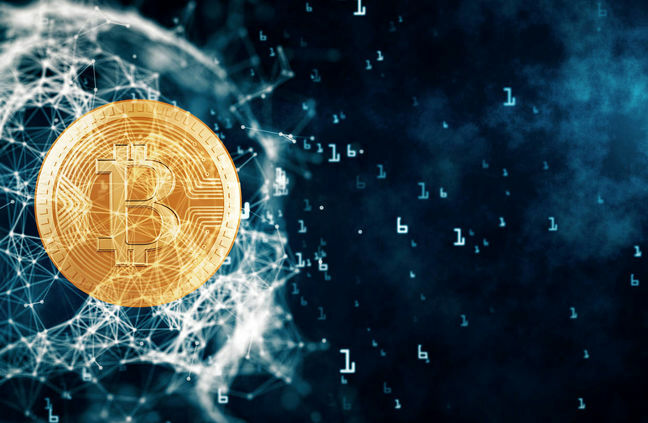 The official referred to mining as one of the most important branches of the virtual currency sector, which attracts many players of the cryptocurrency ecosystem. "Final policies have not been announced yet, but the issue of mining and creating centers for exchange of cryptocurrencies at bureaux de change is being studied by expert workgroups," Financial Tribune quoted him as saying. He also pointed out that initiating certified exchanges and mining operations is a sensitive issue and requires the full cooperation of a host of related entities, including the Central Bank of Iran, the Ministry of Information and Communications Technology, the Ministry of Industries, Mining and Trade, the Ministry of Energy and the Ministry of Economic Affairs and Finance. Firouzabadi and his colleagues at HCC held a meeting with President Rouhani on July 28 to discuss the use of using cryptocurrencies in the national economy. Iran has been increasingly focusing on tapping into the potentials of cryptocurrencies and the underlying blockchain technologies to boost its economy and circumvent US sanctions. Firouzabadi also confirmed in his remarks that the central bank is slated to officially announce its regulatory stance on cryptocurrencies by the end of the current Iranian month (Sept. 22). At present, a blanket ban prohibits Iran's financial institutions from handling cryptocurrencies, after the High Council of Anti-Money Laundering issued a decree that was notified to the banking system by CBI in April. According to Firouzabadi, the combined effect of the prevalence and usefulness of cryptocurrencies both inside and outside the country and the fact that employing them could lend a hand to an economy besieged by stringent US sanctions has prompted the government to take serious measures in this regard. "To this end, supervising entities have conducted much research in this field and the country is at the stage of devising definitive policies to decide the boundaries for participants in this sector," he said. The HCC secretary referred to Iran's national cryptocurrency envisioned by the central bank in collaboration with the ICT Ministry as a positive move. "Creating the joint national virtual currency was put on the agenda due to economic pressures piled by US sanctions and the need for instruments for maintaining financial exchanges between allied countries," he said. In addition to CBI, the Informatics Services Corporation, which is affiliated with the monetary regulator, is developing another national cryptocurrency. So far, it has only revealed that the currency, developed on a private blockchain, will be backed by rial and handled by select commercial banks during its first phase.